As we have previously noted on the blog, a substantial number of protests filed before GAO end in voluntary corrective action taken by the protested agency. In recent decision, GAO addressed just how much discretion agencies have in designing corrective actions. Spoiler alert: it’s a lot. When pursuing a bid protest before the Government Accountability Office, it is never a good idea to presume that you’ll get your attorneys’ fees paid by the agency. If you are fortunate enough to recover attorneys’ fees, GAO’s general standard is to recommend paying the fees associated with all the protest grounds being pursued, whether or not they were meritorious. But although this is the general posture, it is not always the case. When an agency reevaluates proposals in response to a protest, the reevaluation must be thorough and reasonable. In a recent GAO bid protest decision, GAO sustained a protest because the agency’s reevaluation of proposals, undertaken after a protest was sustained, did not reasonably address “widespread discrepancies” in the awardee’s proposal. 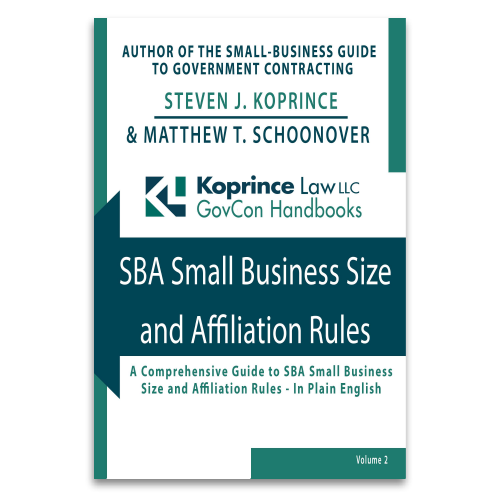 SBA Size Protest Deadlines: What About Corrective Action? If a prospective contractor wishes to file a size protest, it must act quickly: the protester ordinarily has five business days to initiate its protest. But does the deadline get extended if the agency takes corrective action in response to a bid protest? Maybe, maybe not. A recent SBA Office of Hearings and Appeals decision examines that question. 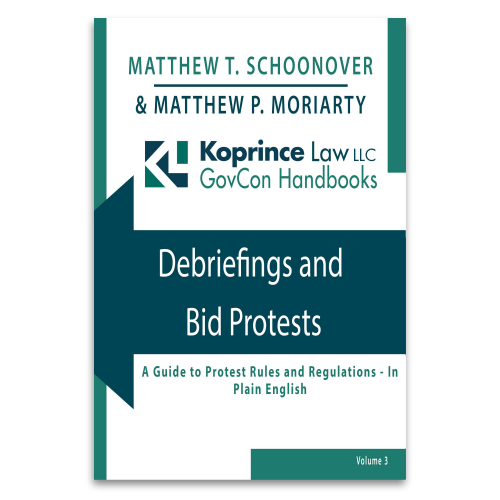 When an agency takes corrective action in response to a bid protest, the agency voluntarily agrees to do something (such as re-evaluate proposals, re-open discussions, or even cancel a solicitation) to address the alleged problems identified in the protest. Corrective actions are quite common: in FY 2016, more than 23% of GAO bid protests resulted in corrective actions. But what happens when a protester doesn’t like the scope of the agency’s proposed corrective action? As a recent GAO decision demonstrates, corrective actions can themselves be protested–but challenging an agency’s corrective action can be an uphill battle.